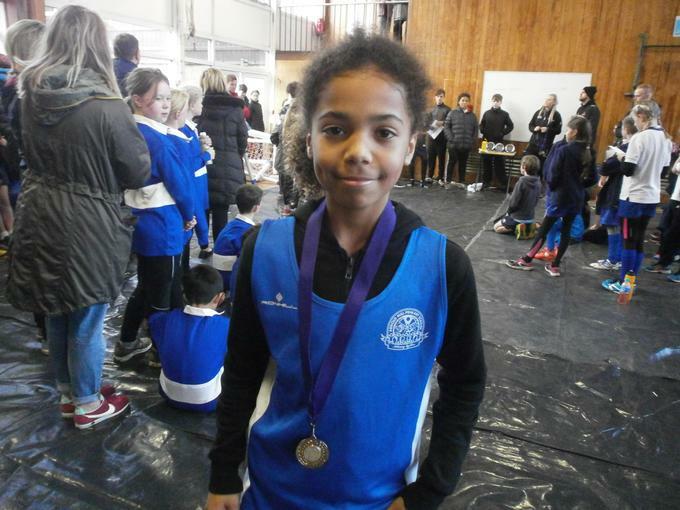 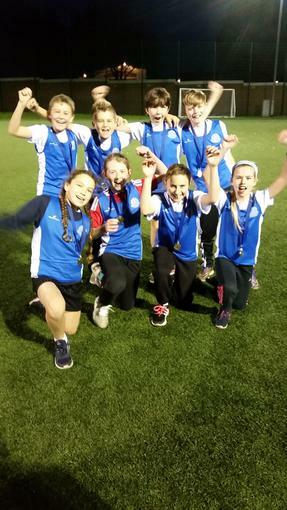 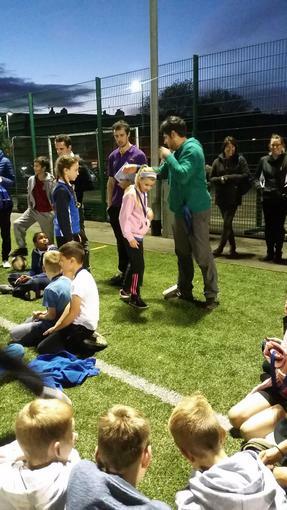 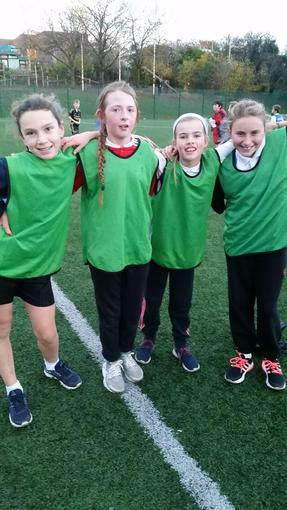 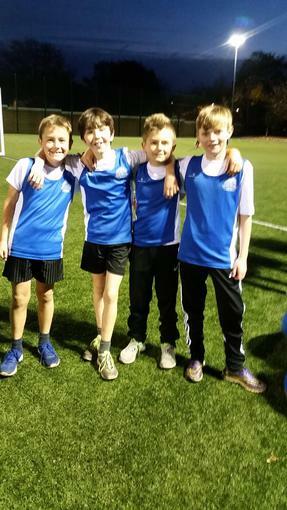 On Wednesday 16th November Southwark Primary School hosted the annual Tri- Running Cup between Arnbrook, Southwark and Arnold Mill. 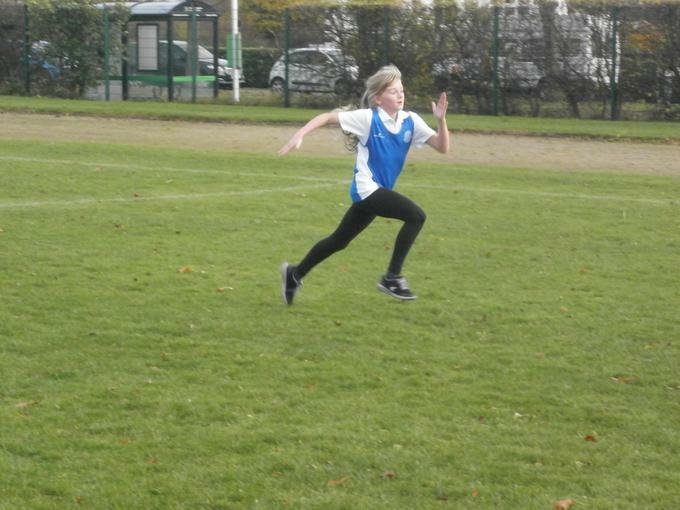 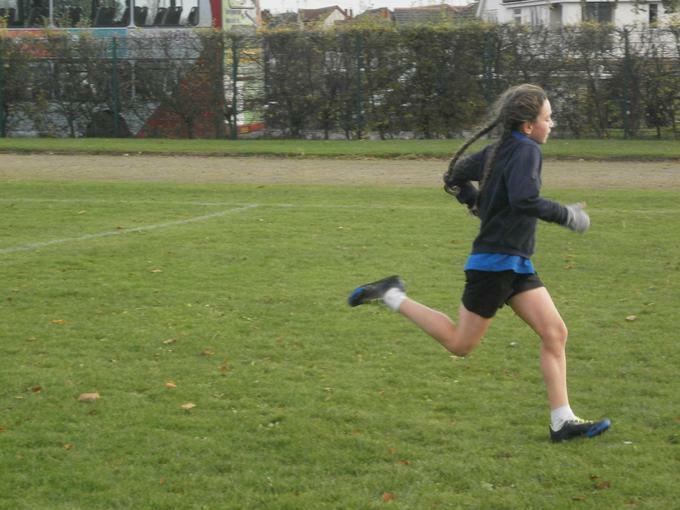 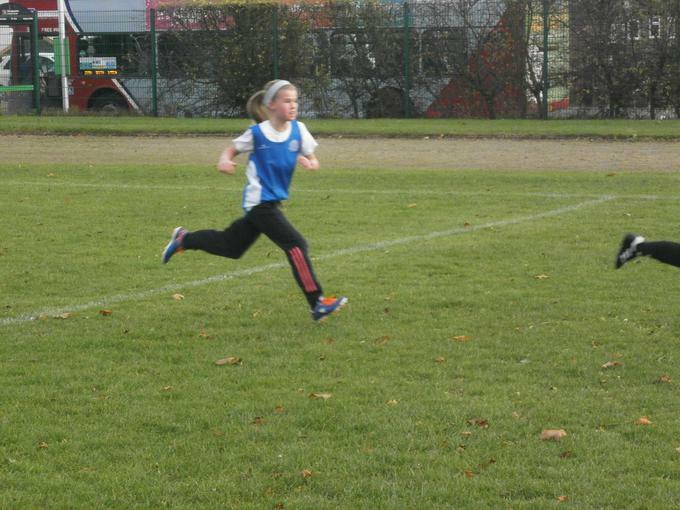 The event consisted of a 1500m relay for the boys & the girls. 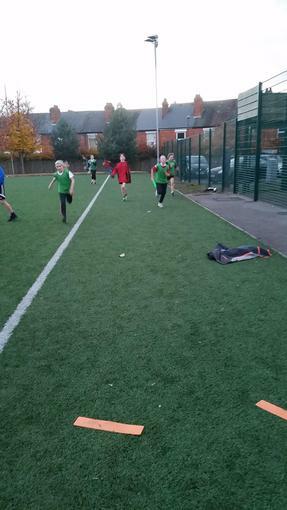 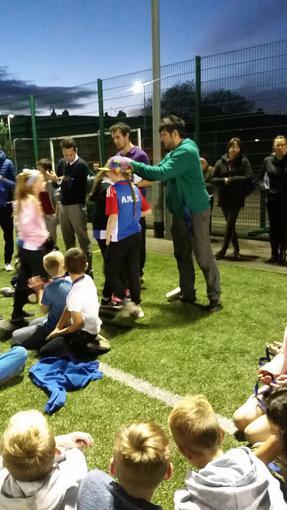 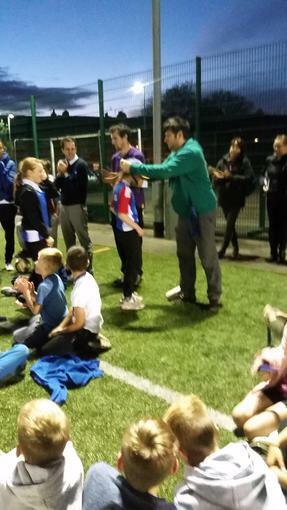 The event was excellent practice in preparation for the Gedling District Event which takes place next Thursday. 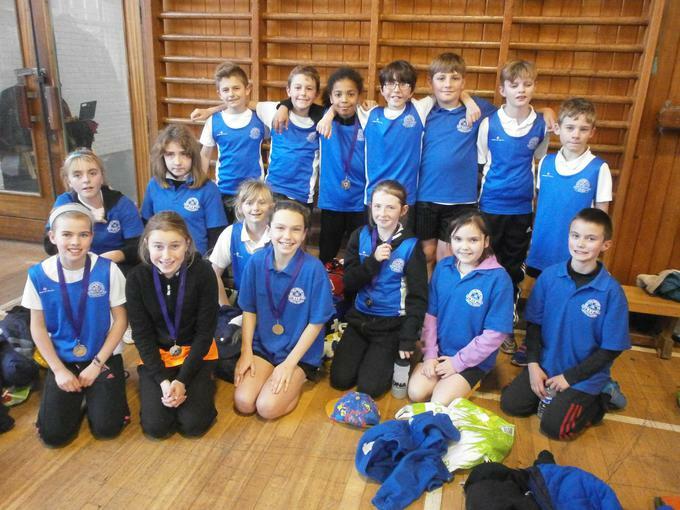 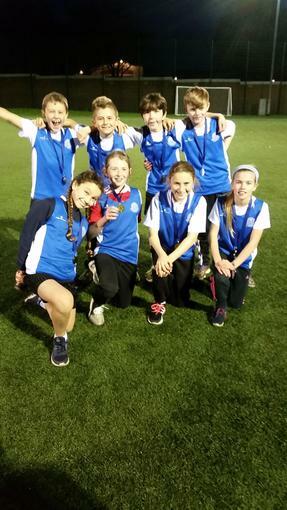 Well done to all 16 pupils that represented Arnold Mill at the district finals. 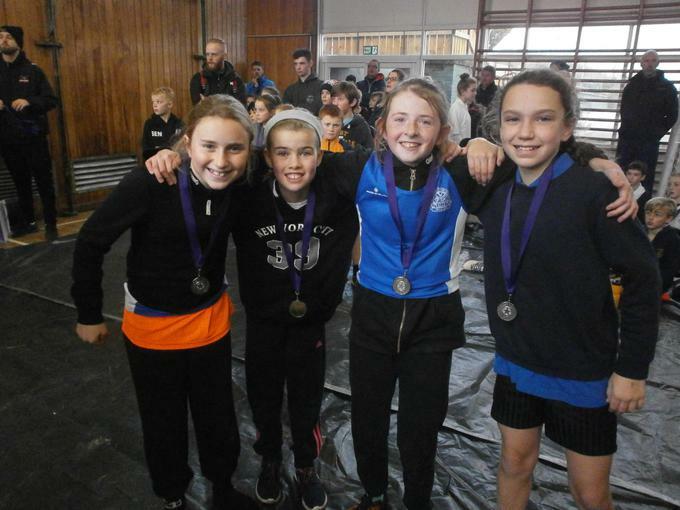 The girls team finished in 2nd position overall and received a silver medal.